Went to 406 with a specific problem, Irena checked my pulses and stated what she felt was the root of my problem. I was skeptical, being used to western medicine. She advised an herbal tea and weekly acupuncture. After 6 weeks of treatment, my problem is history. You owe it to yourself to experience a holistic approach to your health. I have been suffering with post surgery chronic pain for over 2 years and have pursued an onslaught of therapies which include acupuncture, chiropractics, soft tissue mobilization and massage, osteopathic manipulation, physical therapy, and pharmaceutical intervention. 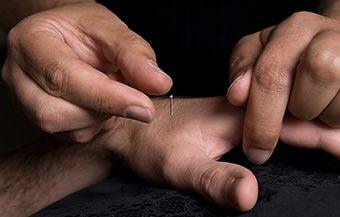 Acupuncture with Irena has by far proven to be the most effective form of relief to date. Irena implements a whole body and mind approach in her care. She addresses the primary issue of PAIN and even further helps facilitate how to cope with it. She has a sophisticated knowledge of body mechanics thru her experience as a former LMT and incorporates a vast number of techniques and therapies in conjunction with her discipline of acupuncture. It is her personal goal to get her patients to an ideal state of function. She is a dedicated professional. I am grateful for her care and would advise anyone with unresolved pain to seek treatment with Irena. I work in finance and my job is super stressful. I didn’t realize how much stress was affecting me until I began having a variety of health issues. A friend of mine recommended that I try acupuncture and I’m glad I did! 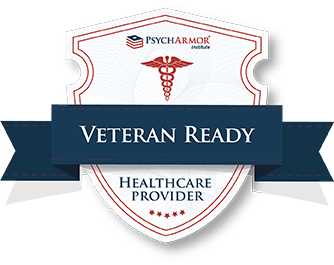 Irena went over every detail of my health issues to understand what’s been going on with my body in order to figure out the best strategy for my treatment. Irena brings personal experience and a wealth of knowledge to her practice. Sessions with her are very calming. I felt more stress-free than I have in quite some time and now, I really look forward to my weekly appointment. For years I worked construction in NYC and eventually had problems with my back and neck. After visiting many doctors the answer was always the same “take these pills”. Well that didn’t suit me so I started looking at some alternative treatments. This is where I found Irena. She not only fixed my back and neck issues, she explained the how and why these injuries occur, and how to maintain my mental and physical well being. I am completely pain free and have been for years. She truly saved my life. Thank you 406! 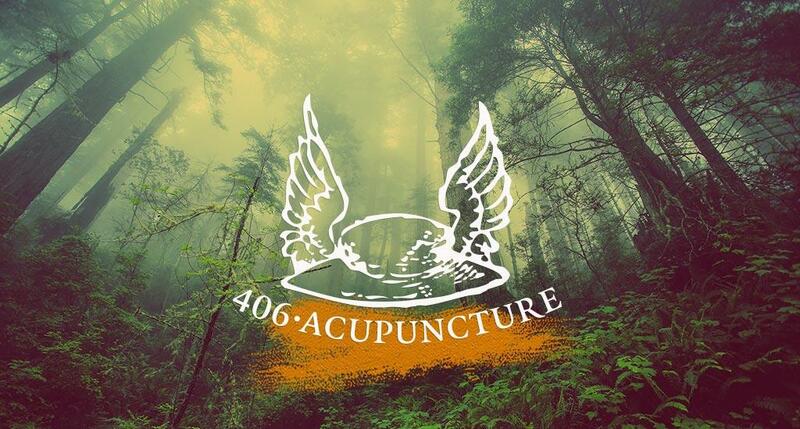 We would love to hear about your experiences at 406 Acupuncture! Tell us what you think! Please note that by submitting reviews, you agree that we may publish it on our website. Your email address will not be published.